Fine details with an appealing open design await you! 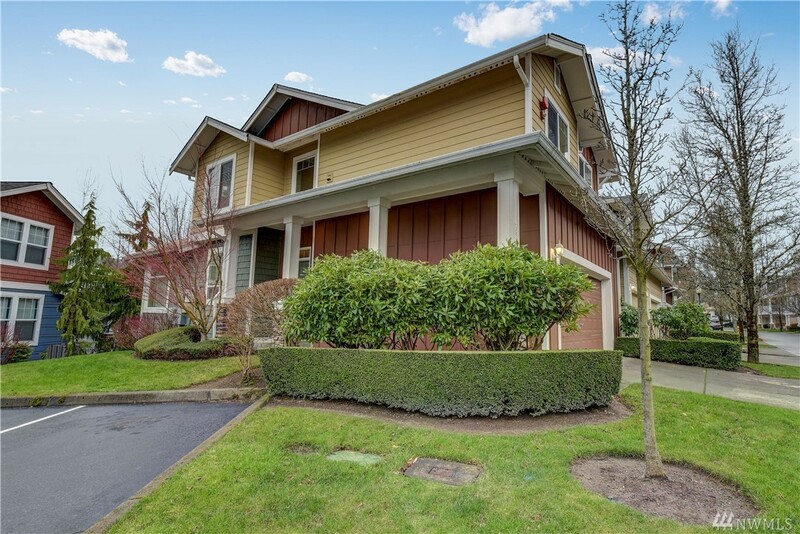 Beautiful 3 bedroom, end unit, 2.5 bath, 2 car garage townhome w/balcony surrounded by manicured grounds. Light & bright w/vaulted ceilings, new carpet & mountain views. Chef's kitchen blends with living & dining area complete w/tiled gas fireplace. Open loft area,Master suite w/5 piece bath & convenient upstairs laundry. Pet free home. It's all about lifestyle at Snoqualmie Ridge with nature trails, retail center, parks, and EZ I-90 access.